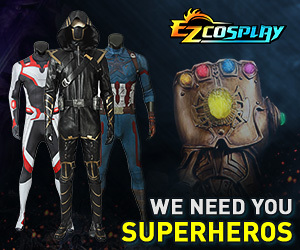 I suppose the question I'd ask is "Are you looking to develop new skills for this cosplay?" From the costumes you've listed as completing, you've got a lot of sewing skills. So that means most any of them except for Mathilda or Titania, which are more armor builds (assuming they don't wear regular clothes at times, I'm unfamiliar with the games), are very viable. If you want to develop armor skills, go for them.